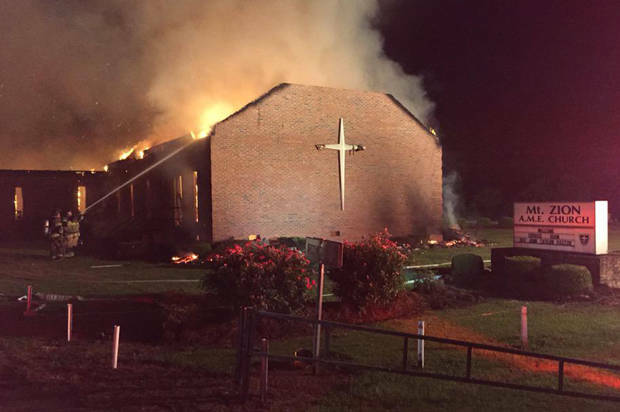 According to Salon magazine, right-wing extremists are setting churches and clinics ablaze. Again and again, so called Christians are proving themselves to be equivalent, if not worse, than the foreign terrorists that everyone rants about. However, for some reason only known to the media, most domestic terror events don’t get the coverage you would expect. Since July, when anti-choice crusaders released hoax videos that falsely claimed that Planned Parenthood sells fetal body parts, there has been a rash of arsons at clinics, at least one of which doesn’t perform abortions. I am sure those anti-choice crusaders will be warmly greeted by St. Peter when they try to approach the pearly gates. After the racist church shooting in Charleston in June, itself an ugly act of domestic terrorism, there were a series of fires at black churches across the South. How does that make any kind of sense? These right-wing terrorists don’t need a reason to hate, kill or maim. They simply need an excuse to indulge in their demonically inspired actions. 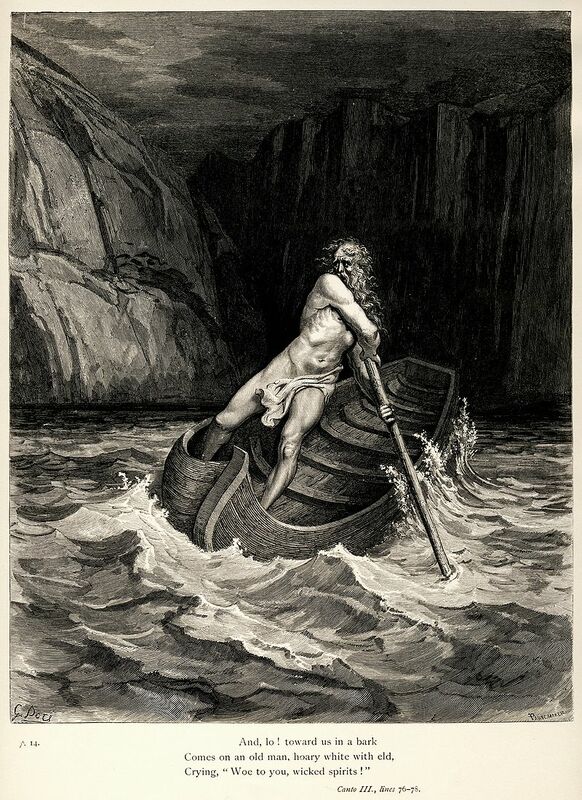 Charon will greet them when St. Peter gets done with them, to ferry their blackened souls across the river Acheron to Hell. Just one question: Where are the rantings by the so-called Christian Commentators against these actions? Where is the sound of the bugle in the media and from the pulpits, calling us to arise as a people, united in the defense of those being attacked? And why are the citizens, who claim to be part of this “one nation under God“, silently watching? How much more violence are the people of this country going to continue to sow, before they learn that war and violence are not tools. Twenty Five years of continuous conflict hasn’t seemed to dull their taste for war. The surge in right-wing terrorism doesn’t seem to be getting through to them. Hate your next door neighbor, but don’t forget to say grace. It has been fifty years … yet we still haven’t learned a thing. PS — I just found out I am not alone.